Set it and forget it! 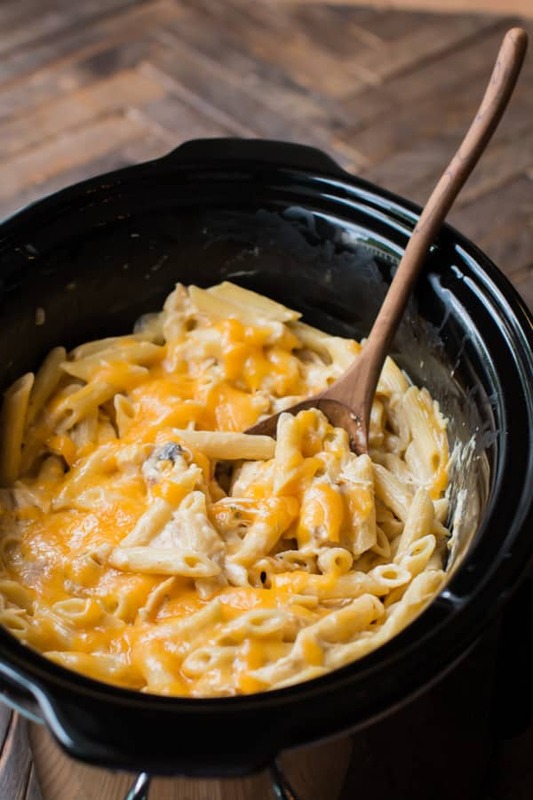 Below are 25 easy crockpot meals that are absolutely perfect for those busy weeknights when you struggle to get a good meal on the table for your family. Everyone needs easy crockpot meals to make ahead and not have to worry about until dinner time. Perfect for everyone from single to college students to large family parties, slow cooker recipes are the way to go to make cooking easy, healthy, and delicious! Crockpot meals are also super easy to clean up! We use crockpot liners to make clean up even faster. From slow cooker chicken or beef & broccoli to crockpot cinnamon rolls and brownie pudding, we have a ton of the best crockpot meals to keep things fresh (and easy) all year round! Everything about using a slow cooker to make easy meals for the family. But we have also really enjoyed making things even easier by using $5 Meal Plan. 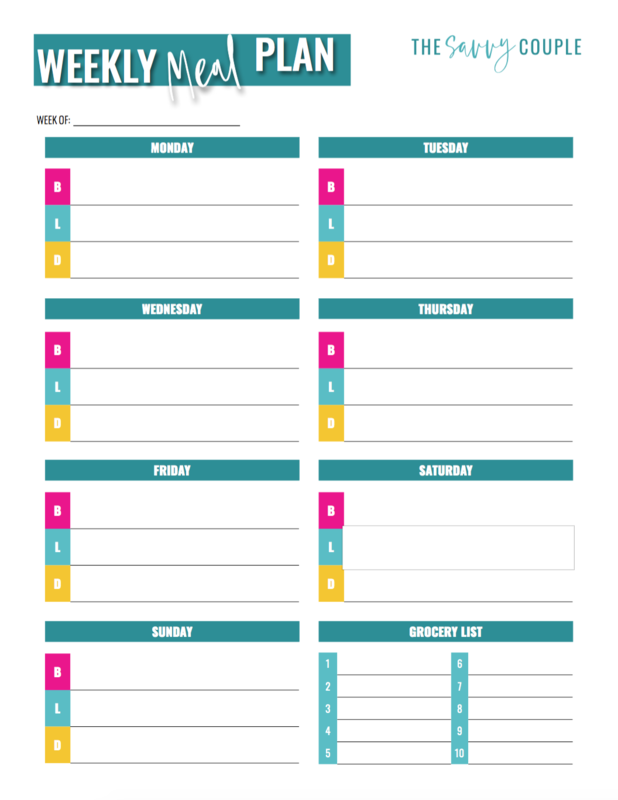 They make meal planning as simple as possible, a huge time saver! Looking for a new crock-pot? When we got married we put two different crock-pots on our wedding registry. 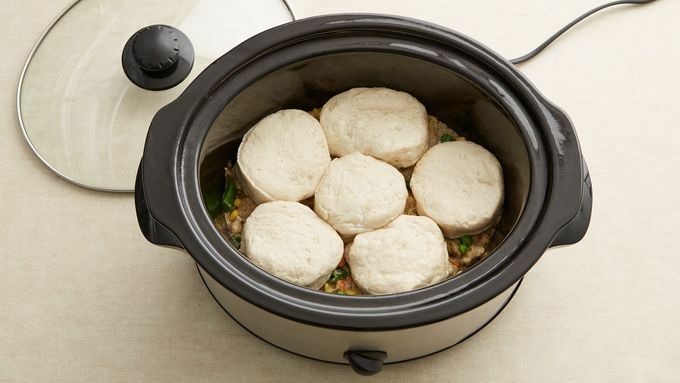 A three buffet crockpot for entertaining and football Sundays. 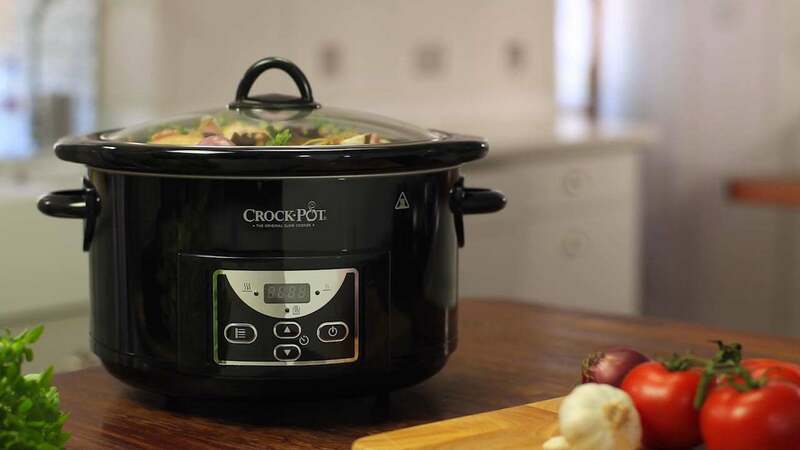 The other crockpot we put on our registry is an extra large crockpot so we could pack them full of deliciousness! If you love crockpot meals as much as we do make sure to follow our Slow & Steady Slow Cooker Meals board on Pinterest. Simplify your life today by signing up for My Freez Easy and make family favorite dinner in a snap! 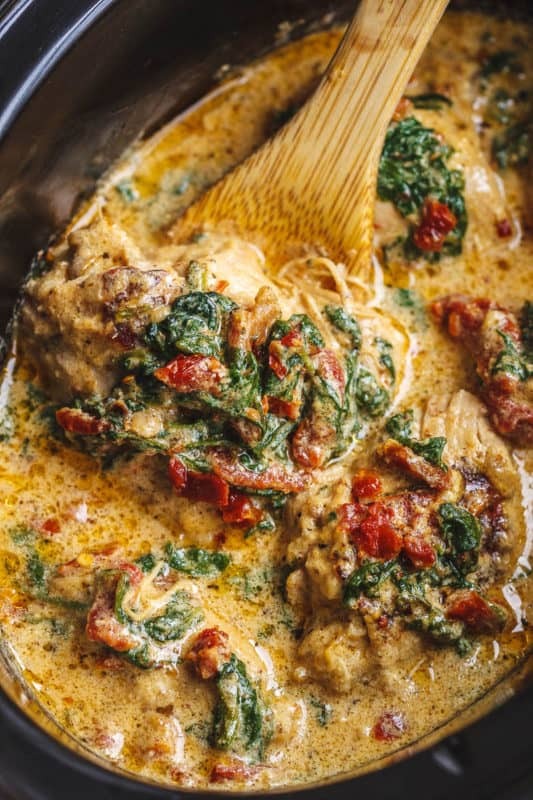 Chicken is one of the cheapest meats to cook with, not to mention one of the most versatile. We are always on the lookout for discounted meat, when the selling date or use by date is fast approaching. Use this discount to your advantage and stock your freezer, or use it to make some easy crockpot meals to freeze for later! 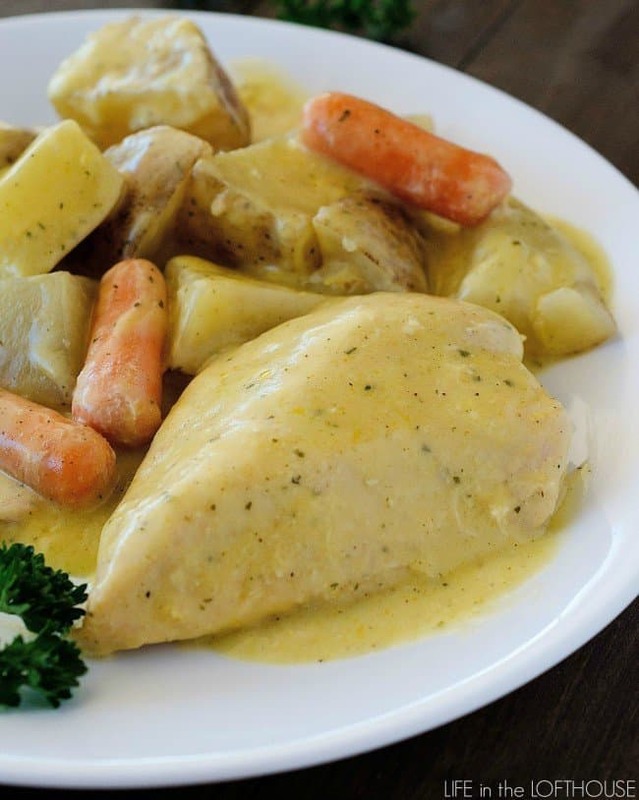 Here are some excellent easy crockpot meals with chicken. Does dinner get any easier than a 3-step recipe? Seriously, this must be the ideal crockpot meal for an easy weeknight dinner! Is there anything that says “comfort food” more than creamy and delicious chicken pot pie? Skip the hassle of making pie crust and try this easy crockpot version instead! 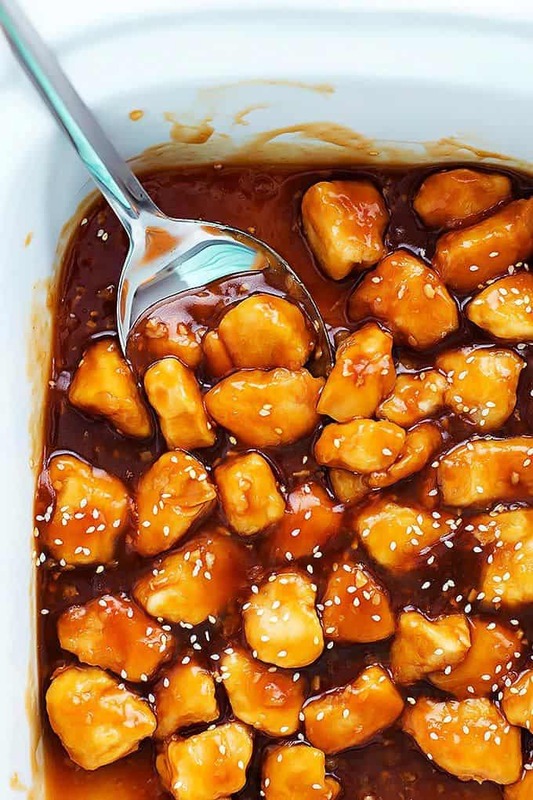 College students can save some serious cash with this recipe – skip the Chinese takeout and make this easy crockpot meal instead! Pair it with plain white rice for a super budget-friendly crockpot meal. A make-ahead version of a classic casserole. 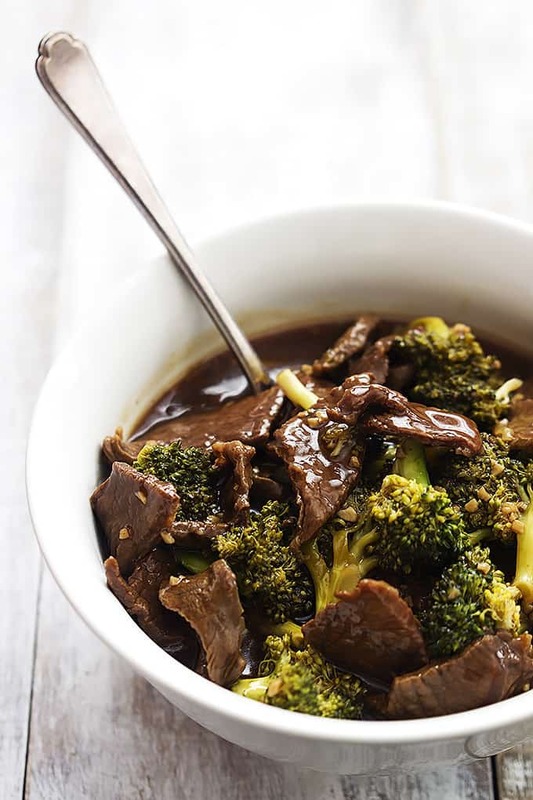 This is a great crockpot meal for kids since it wraps that broccoli in delicious flavor even the pickiest eaters won’t say no! It’s safe to say that this super easy crockpot meal might be your family’s new favorite. 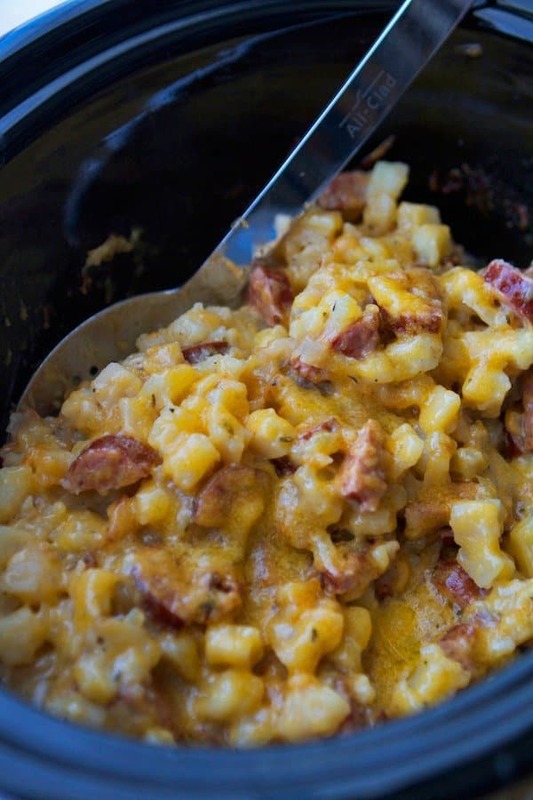 It’s almost like a loaded mac and cheese, and it’s perfect for any occasion, be it a weeknight dinner, a work party, or a potluck! Make this recipe with store-bought ingredients, or take it to the next level by making it entirely from scratch. Either way, this easy crockpot meal just screams “fall” and would be a great easy crockpot meal with leftovers to modify to use up your Thanksgiving leftovers! 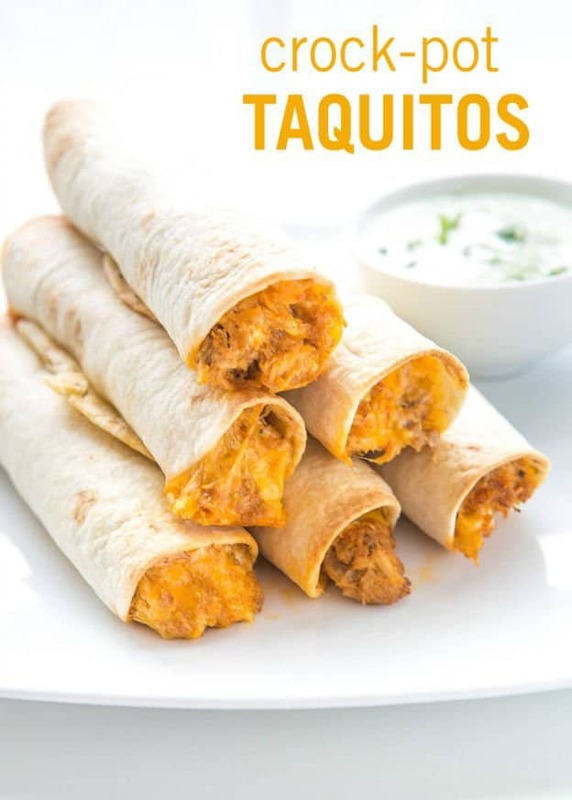 Who loves taquitos? Kids, grandparents, college students, your co-workers, and that guy next to you on the subway. If this isn’t the perfect crockpot meal for beginners to make, then nothing is! Who needs Olive Garden when you’ve got a crockpot meal like this in your back pocket? Beef is one of the more expensive meats to cook with. One way we save money on our ground beef budget is to use ground turkey instead. Ground turkey is cheaper, tastes very similar to ground beef, and is definitely a healthy substitute option. 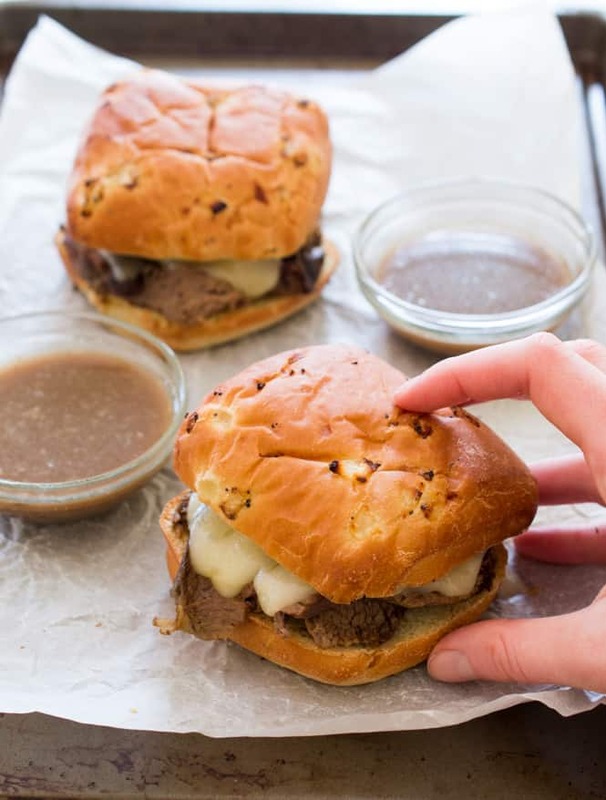 Check out these easy crockpot recipes with beef. A tried-and-true classic like grandma used to make, but made with an easy crockpot recipe for working moms of today. A classic fall meal and an all year winner. 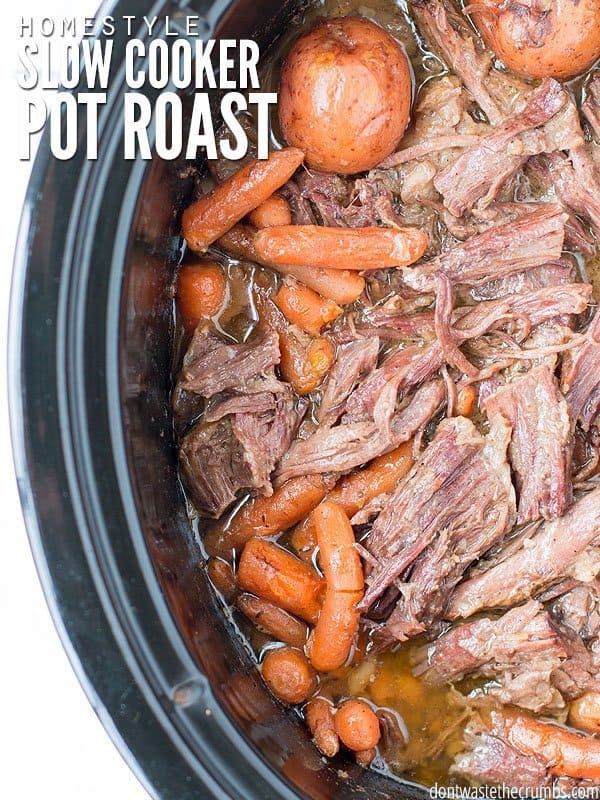 Your grandma made pot roast because it was hearty and low-cost; now you’ll make it because this easy crockpot meal literally cooks itself while you’re gone! 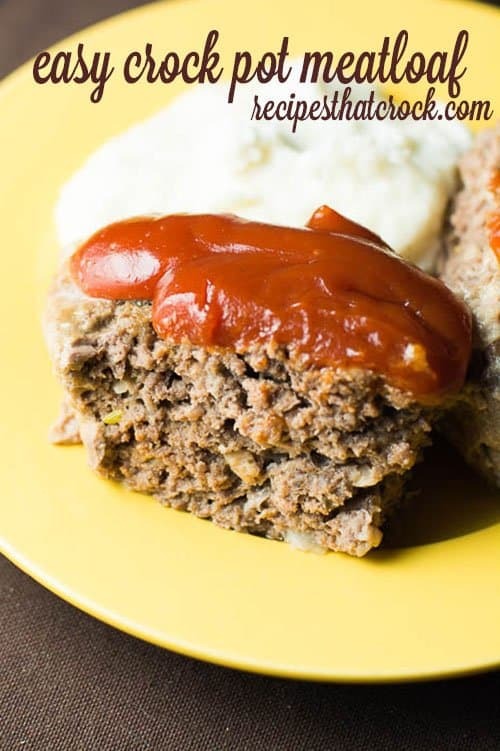 It seems like even picky eaters will eat meatloaf. Might have something to do with the fact that kids love ketchup. 😉 Try this easy crockpot version of the classic for a family favorite that’ll be ready for dinner whenever you are! 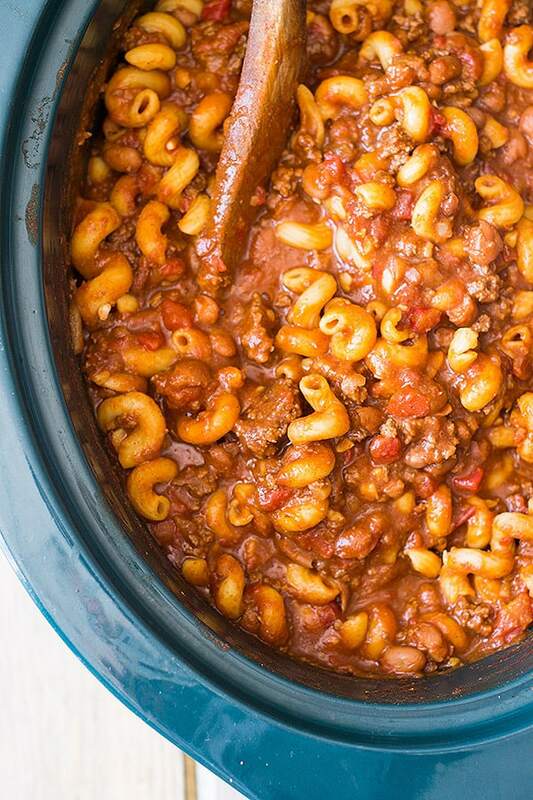 This must be one of the best crockpot recipes ever for football Sundays. It’s a slow cooker recipe with ground beef and noodles — a side-dish and meal, all in one! This is a great meal option to make ahead and freeze for later, or enjoy the mouth-watering scent of it cooking fill your house Sunday morning! Everyone loves stuffed peppers, but they can be a little hands-on to make. 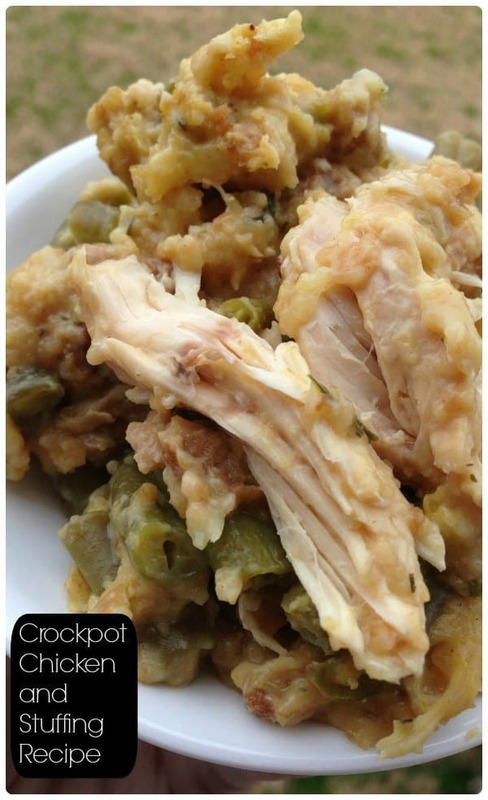 This easy crockpot recipe takes a classic and turns into an amazing crockpot dump recipe! With just 5 minutes of prep before getting the slow cooker started, making this restaurant favorite at home doesn’t get any easier! Try this easy crockpot meal this week, and having both a delicious dinner and an excellent leftover lunch to make the next day even easier! Here’s a southwest twist on a classic recipe! 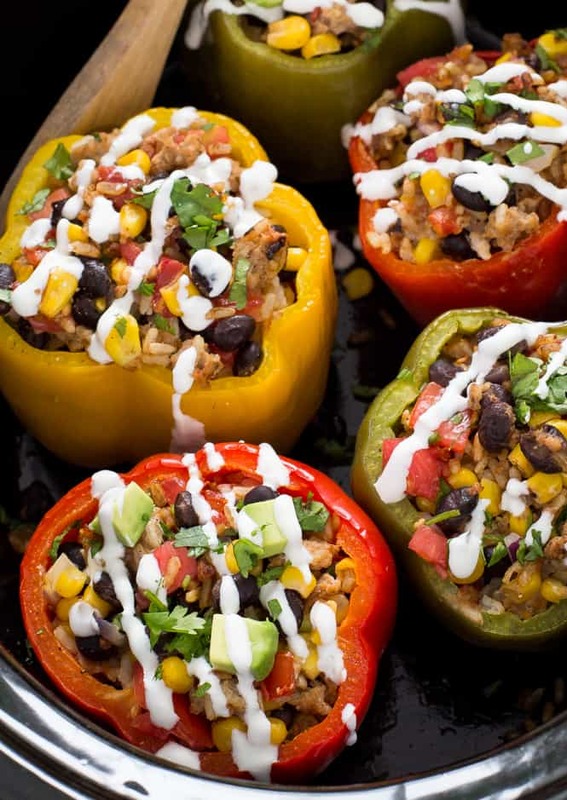 Making these stuffed peppers in your slow cooker instead of the oven makes your cooking time feel like nothing! Not to mention with all those veggies, it’s an easy healthy crockpot recipe, too! 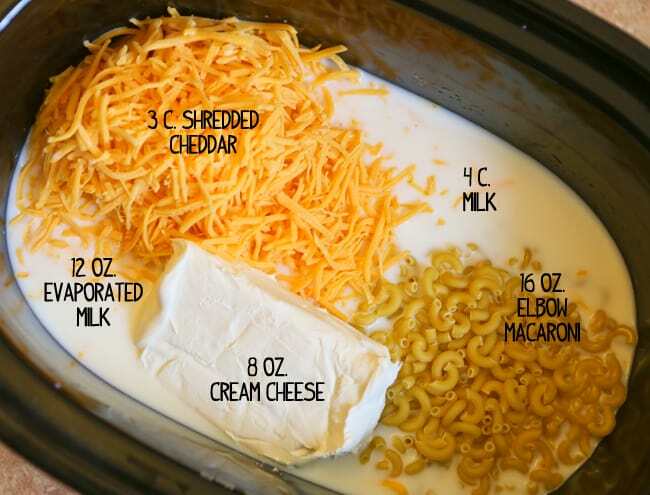 This crockpot meal is so easy and effortless, you don’t even need to cook the noodles! Here’s an awesome slow cooker recipe to make ahead and freeze, for an easy reheat on those busy weeknights! Here we have a mix of different types of easy crockpot recipes, perfect for everything from breakfast to dessert. I could make all of these tonight! 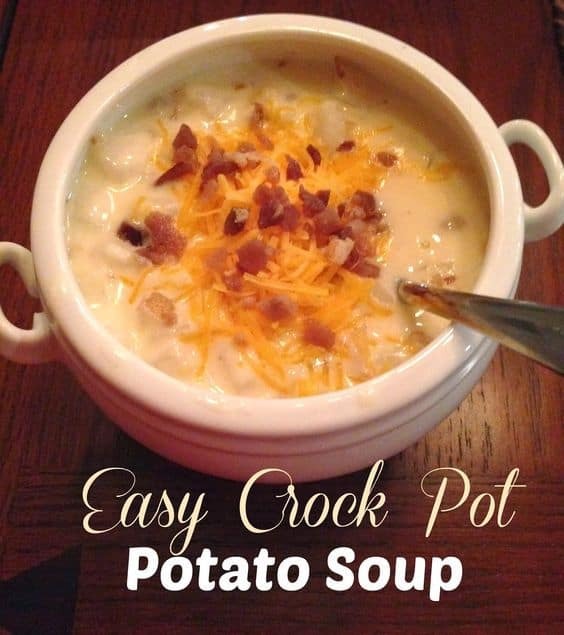 Our personal favorite is the Crockpot Potato Soup! We make for it Sunday football and top it off with greek yogurt substituted for the sour cream. Don’t forget the cheese and bacon bits for a fully loaded hit! Is there a more popular food than mac and cheese? Is there anything better than having a cooking appliance make it for you? I don’t think so! 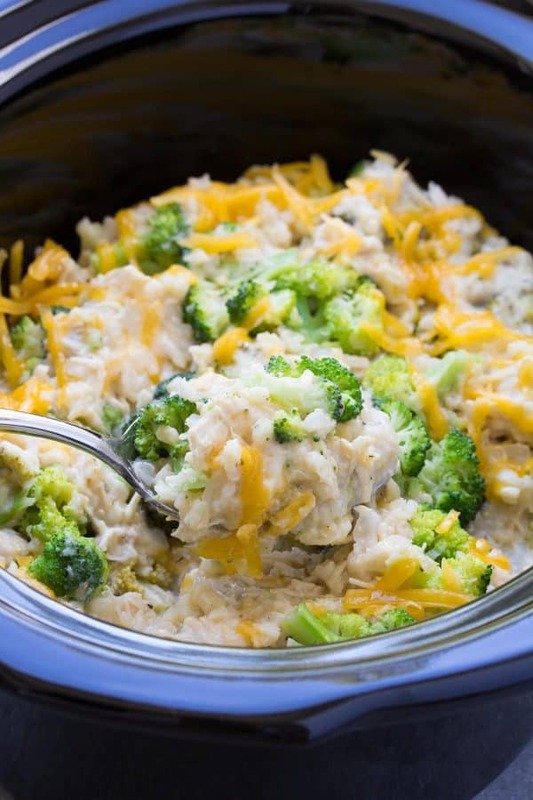 Try this extra creamy, super easy crockpot meal tonight for a super satisfying meal! An easy crockpot recipe for two, for parties, for college students on a budget, or for any old weeknight dinner, this hearty, flavorful potato soup is easy to make, and easy to make disappear! This easy crockpot recipe is a perfect recipe for when you’ve got house guests! It’s easy to make, it’s super filling, and they won’t be able to get enough of the amazing taste! 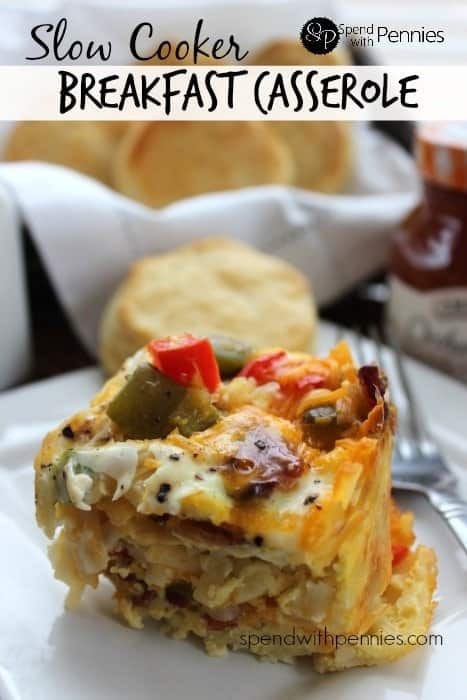 It’s egg-free which is great for allergies and saving hands-on steps, but you could easily tweak it to be a seriously hearty breakfast casserole. 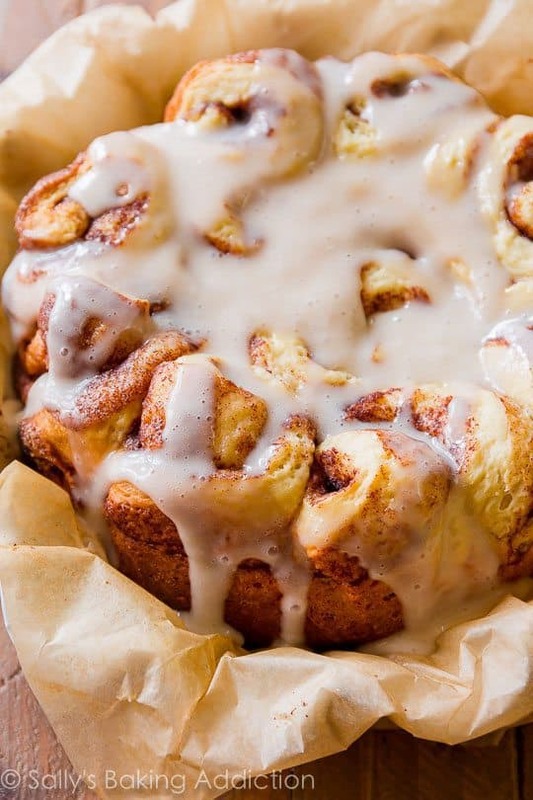 Set it and forget it cinnamon buns are the stuff dreams are made of. Try this seriously easy crockpot recipe when you need an easy, delicious dessert to bring to a party! A great option for those who are a little shy of the oven or baking-challenged! Everyone talks a lot about how great slow cookers are for easy dinner recipes, but it’s not often enough that they’re used to cook you breakfast in bed (well, mostly)! Try this incredible overnight crockpot breakfast recipe for a weekend brunch party, or just to have a lazy Sunday morning! Check out our list of easy crockpot breakfast ideas, for even more easy and delicious slow cooker breakfast recipe ideas! 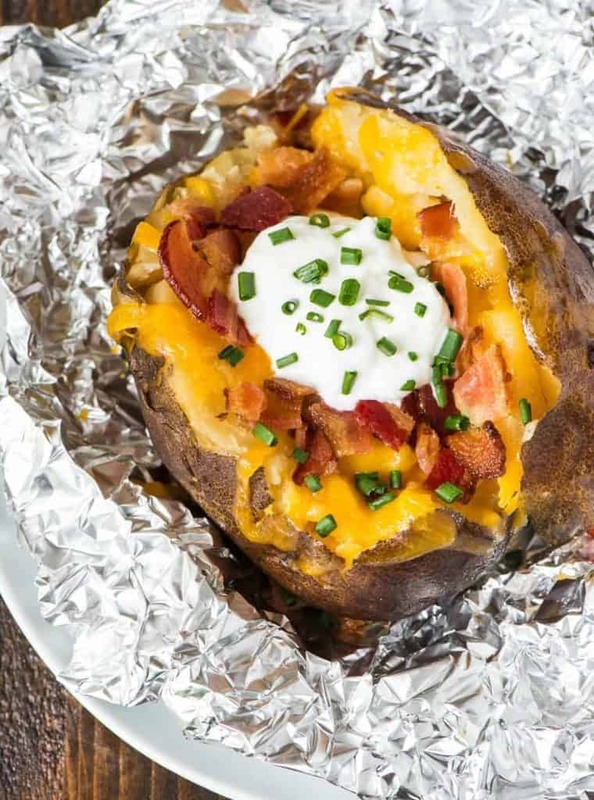 Everyone loves baked potatoes, but no one has time to make them on a busy weeknight after work. Well, this is the game-changer you’ve been looking for! Prep it in the morning, and have those amazing baked potatoes you love, ready by dinnertime, with this delicious, easy crockpot meal. Your parents got you to eat dinner by bribing you with dessert for a reason. Set up this easy crockpot recipe as soon as you get home, and in just a couple hours you’ll have a dessert that may as well have washed the dishes for you, everyone’s plates will be so well-cleaned! 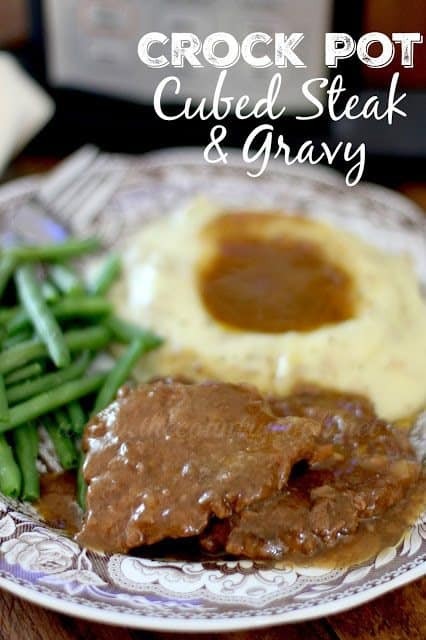 A 5 star slow cooker recipe for sure! Have a super sweet tooth? 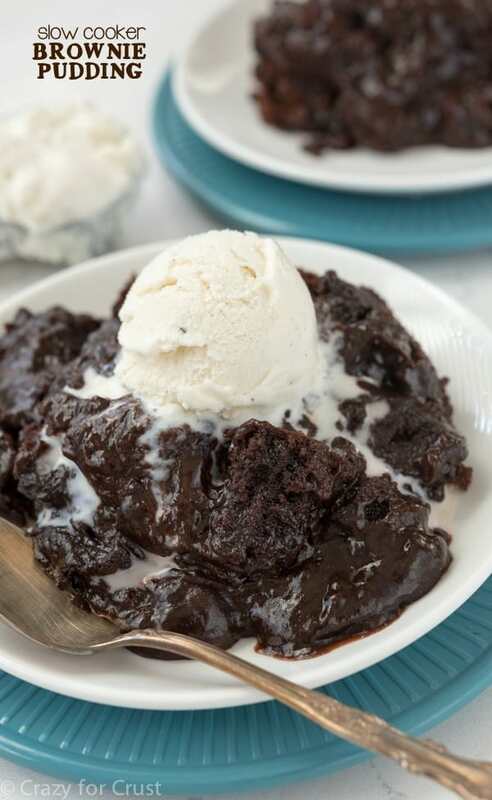 You’ll drool over our list of desserts you can make in a slow cooker! 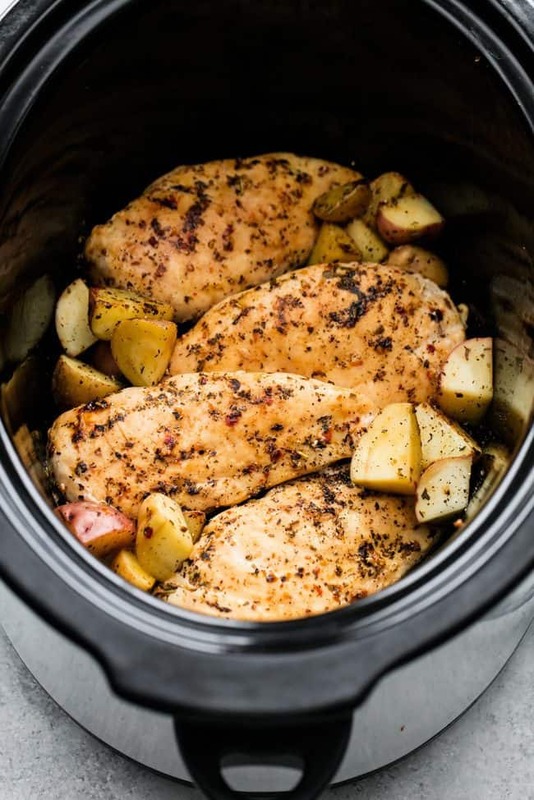 Need to make an easy crockpot meal, but don’t have the time to wait hours for it to cook (or you got started late and found yourself in a pinch)? 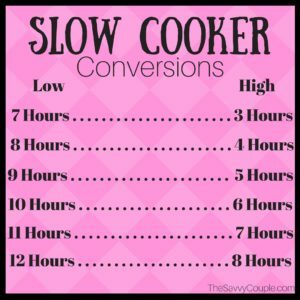 Use a crockpot hour conversion table to speed up or slow down the process (just be sure to follow food safety guidelines). We do this all the time because our crockpot cooks very fast. Happy cooking! Don’t forget to pin these to make later, and follow us on Pinterest! That stinks! We use ours like twice a week once it get’s cold out. Today it’s supposed to hit close to 90 in NY. Crazy start to “fall”. Definitely saving this post for later. 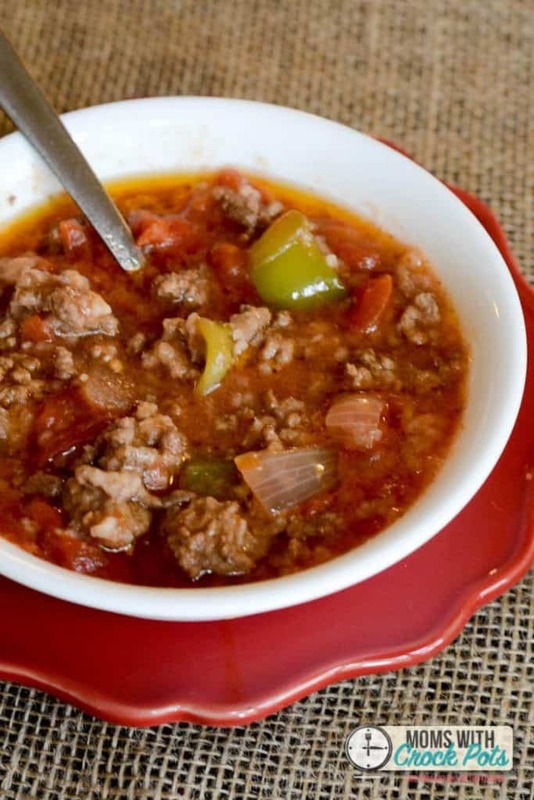 I love doing soups, like Italian wedding and chili in my crock pot as well as pulled pork or chicken for easy sandwiches that feed big groups. That’s awesome! We love the “smart house” stuff. Hopefully, the price starts to drop on those type of appliances.